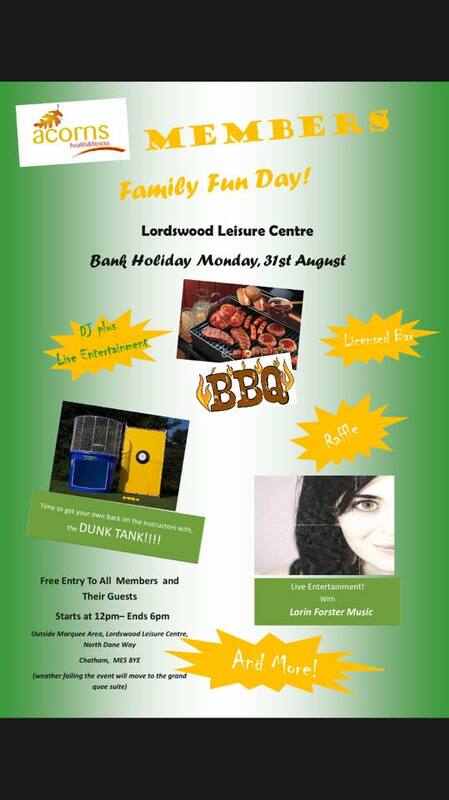 On the 31st of August, Bank Holiday Monday, we are holding a family fun day. Free entry to all members and their guests. AND THE DUNK TANK! – Your chance to get your own back on the instructors plus some other unwilling volunteers! We hope to see you all there for a day full of fun and laughter! In the event of poor weather we will be moving the event into our main hall, so the event can continue whatever the weather! More to be added upon confirmation!